Management of the Eirwind project – an industry-led collaborative multidisciplinary research in development of the masterplan for Irish offshore wind energy including data and energy management, cost optimisation, new energy markets, energy storage, logistics, and governance. The project utilises the concepts of Marine Spatial Planning where relevant, including interactive use of advanced data-analysis, strategic planning, Irish marine, and renewable energy policy initiatives and stakeholder management. Dr Dinh obtained a PhD in structural dynamics in 2009. His PhD outcome won the Mitsui-Sumitomo Insurance Welfare Foundation Research Award (Japan) leading to the appointment, after the PhD defence, as an Assistant Professor at Konkuk University in Seoul, South Korea where he lectured, researched and worked with the industry in civil infrastructures. He then spent one year at Plaxis – a company in software for geotechnical engineering in The Netherlands as a European Marie-Curie Experienced Researcher. He moved to Ireland in 2011, spent 3.5 years at Trinity College Dublin, Ireland to complete a number of projects including dynamics, modelling, and control of floating offshore wind turbines and wave energy converters; energy data analysis; spatially-varying non-stationary excitations and time-frequency analysis by wavelets; and geotechnical earthquake engineering. 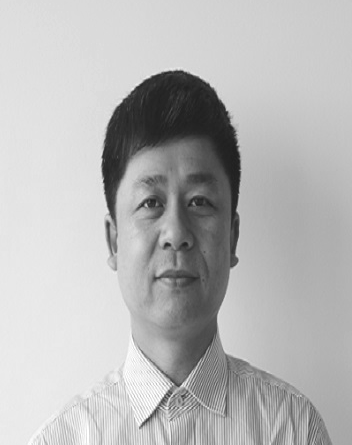 He joined Wood Group – a global leader in offshore and energy services in August 2014 as a senior engineer and have been a consultant for several projects in floating platforms, moorings, offshore wind, and turbine technologies. Since July 2017, he has been appointed a Senior Research Fellow and Eirwind Project Manager at the MaREI Centre.